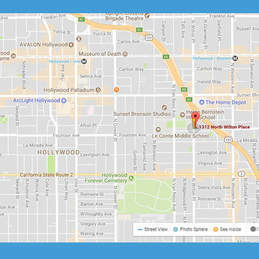 The New American Theatre is located in the Heart of Hollywood, California! 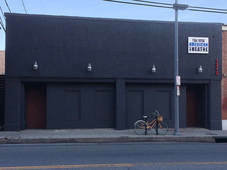 The New American Theatre is conveniently located one block south of Sunset, one block north of Fountain, just West of the 101 freeway. Our company members have been hard at work updating our new home to make it comfortable for actors and audience members.